HP has partnered with fashion designer Isaac Mizrahi to create an analog smartwatch with style and only subtle hints of digital influence. HP is adding another luxury, designer smartwatch to its Engineered by HP line. 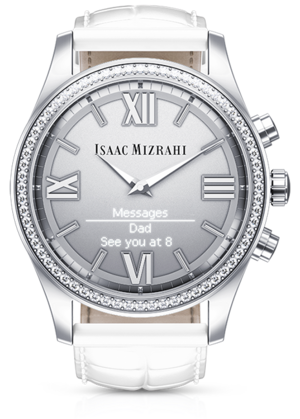 This time around the company's teaming up with Issac Mizrahi for the aptly named Isaac Mizrahi Smartwatch. 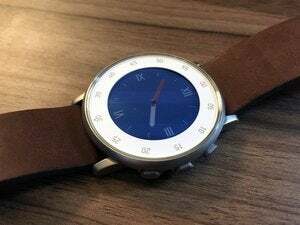 The wearable comes in either silver or gold, and offers swappable watch bands for those who need to mix and match colors. Taking a look at the device’s product page, it’s clear the new watch is aimed squarely at women—one of the few smartwatches to do that. The watch face is a standard, physical analog watch framed by a ring of Swarovski crystal. Below the watch hands is a small display that shows basic alerts for calls, text messages, calendar appointments, social media updates, and email. It also appears to come with an auto-follow to Isaac Mizrahi’s Twitter account, which you can hopefully disable. 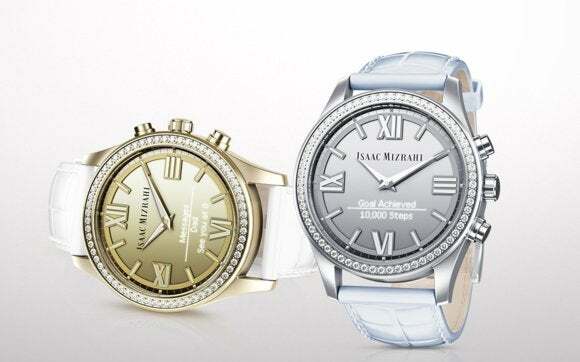 The impact on you at home: In many ways, the Isaac Mizrahi Smartwatch has more in common with Razer’s recently announced Nabu Watch than the Apple Watch or an Android Wear device. It’s essentially a regular watch with some “smart” features built-in. The Mizrahi watch doesn’t have access to a third-party app catalog and offers only basic smartwatch features—although it will allow for some activity tracking. When not in use the display is “hidden,” or at least very hard to see allowing the device to look like any other watch. Similar to other watches in the Engineered by HP line, this device works with both Android and iOS. If you’re running an iPhone you’ll need iOS 8 or higher and Android devices need version 4.4 and up. HP claims the new watch offers up to 5 days of battery life for its smart functions. 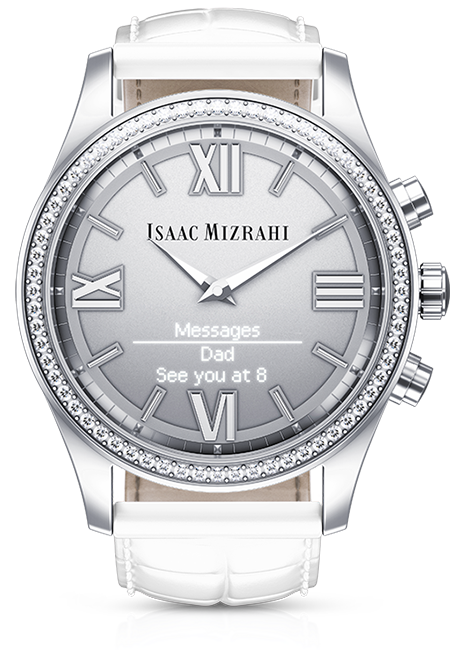 The Isaac Mizrahi Smartwatch is available right now from HP’s site for $249. This story, "HP and fashion designer Isaac Mizrahi team up on a crystal-laden smartwatch for women" was originally published by PCWorld.